In today's internet age it is often hard to know where to look for reliable and accurate information. 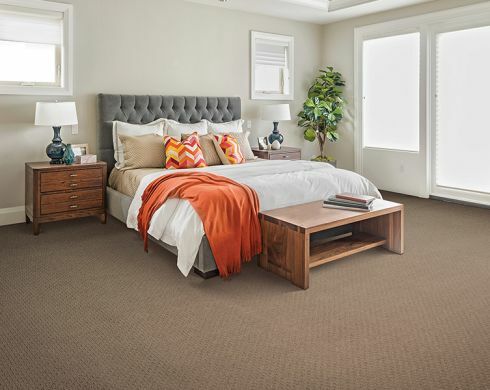 We at Floored pride ourselves on our foundation in knowledge because we want to make sure that the product you select is going to look fantastic and continue to fit your needs for years to come! If you are like us, we understand that you may want to do a bit of research before coming to see us, so here are a few of the resources we use on a daily basis.